For most people, their time is worth a lot. Time is the one thing that cannot be bought, borrowed, or given back. Many of the people we have talked to or interviewed tell us their most significant pain point is spending a ton of time on Instagram. 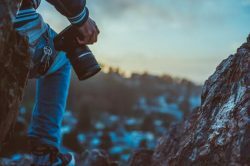 This guide will go over seven tools to help you maximize your efforts on Instagram and save time. 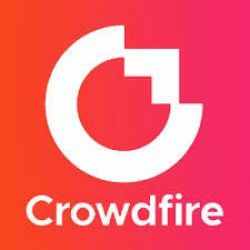 Crowdfireapp.com offers a ton of features but with regards to Instagram, it lets you schedule out your posts in advance and notifies you when to post directly on your phone. Crowdfire also helps you out with hashtag suggestions based on the keywords you chose when signing up. The hashtag gets repetitive though. I’m starting with Canva because it is my absolute favorite. 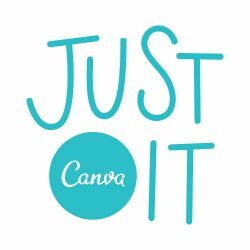 Canva is a visual drag and drop builder to create all types of designs for social media, documents and more. What is even better about it is that they give you thousands of premade templates free to help you look your best. They offer a mobile app and a full web version. Sometimes the hardest thing to do is coming up with what hashtags to use on your Instagram Posts. 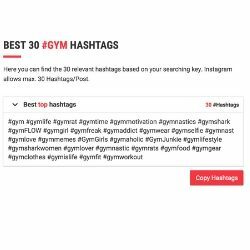 All-Hashtag.com lets you plug in a keyword and then gives you 30 hashtag suggestions based on popularity. Ever start recording a video on an Instagram story only to realize you’re going to talk longer than 15 seconds? Then you have to post, continue record, post, repeat. Continual is a paid app, $7.99, that lets you post any length video to Instagram stories! Find it in the IOS or Android app store. 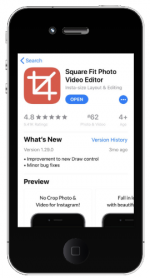 Square Fit is a video editing app that lets you create meme like videos with white bars and text for example. Perfect to add notes on a viral video or even your own! Find it in the IOS or Android app store. It can be tough to find that perfect image to go behind your captions. Luckily Pexels.com has amazingly high-quality stock photos you can use for commercial use… free! See some great content someone else posted that aligns to your message on Instagram? Repost it with the repost app! 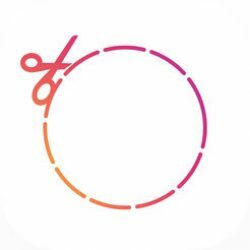 The app will add a credit directly to the image and copy over their caption. One thing to note is it’s usually good to get the users permission before reposting. This is also an easy way to start building a relationship! Ready To Take Our Free Business Needs Quiz?